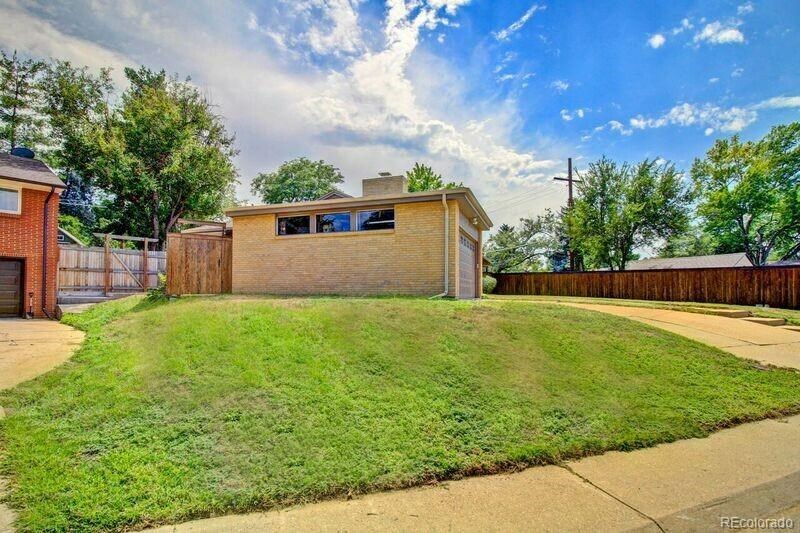 WOW THIS HOME PACKS A LOT OF PUNCH FOR ITS SIZE! 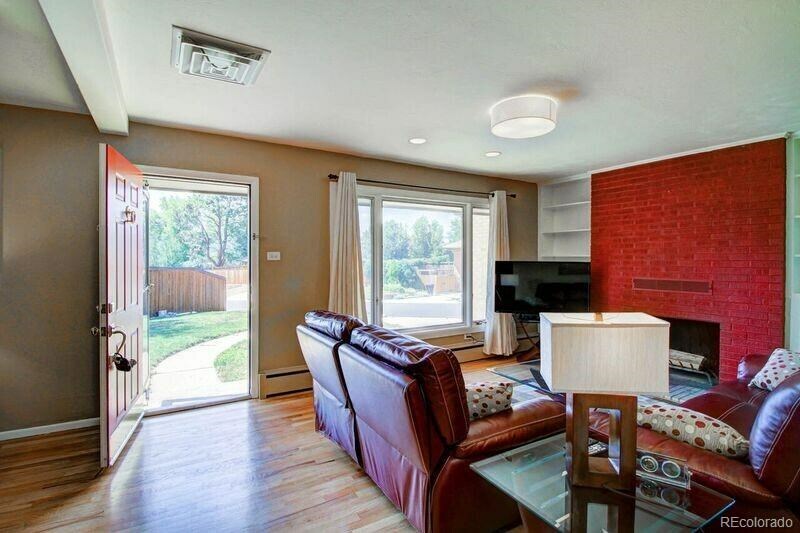 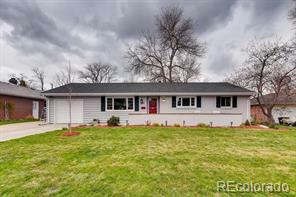 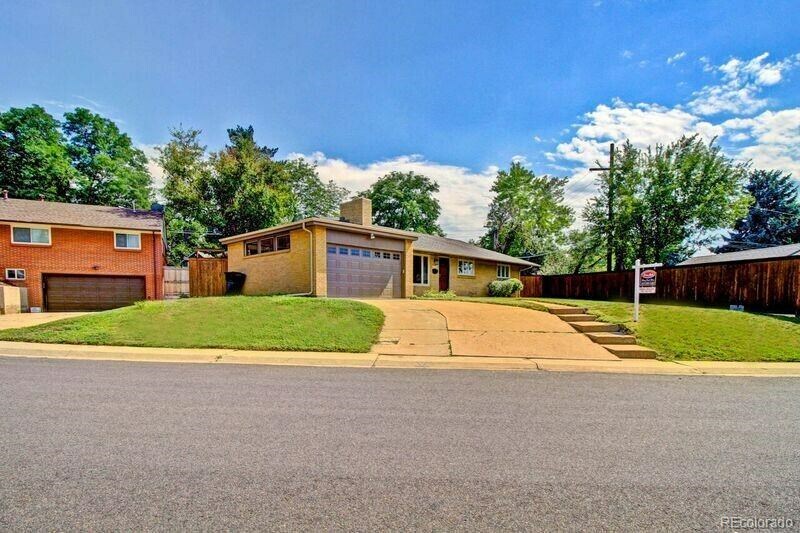 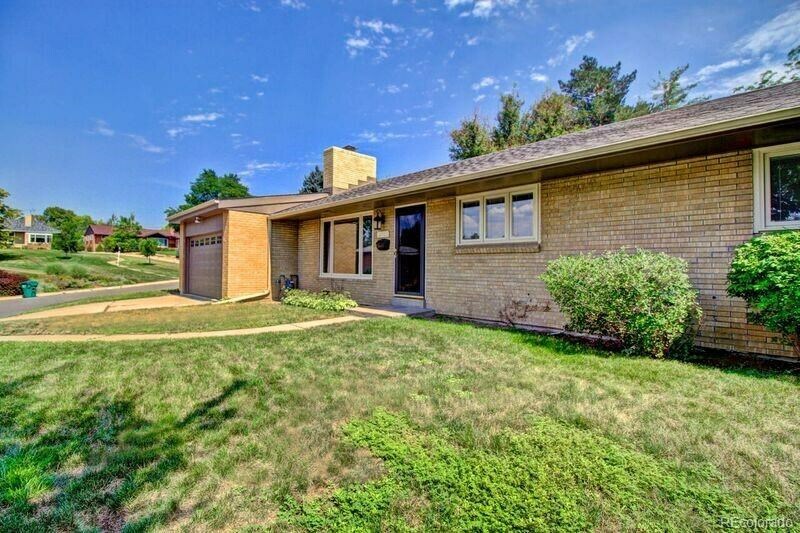 Come See This Completely Remodeled Ranch Home In University Hills.This Bright And Sunny Charming Home Has Many Features That Will Captivate Your Buyer From The Minute They Walk In. 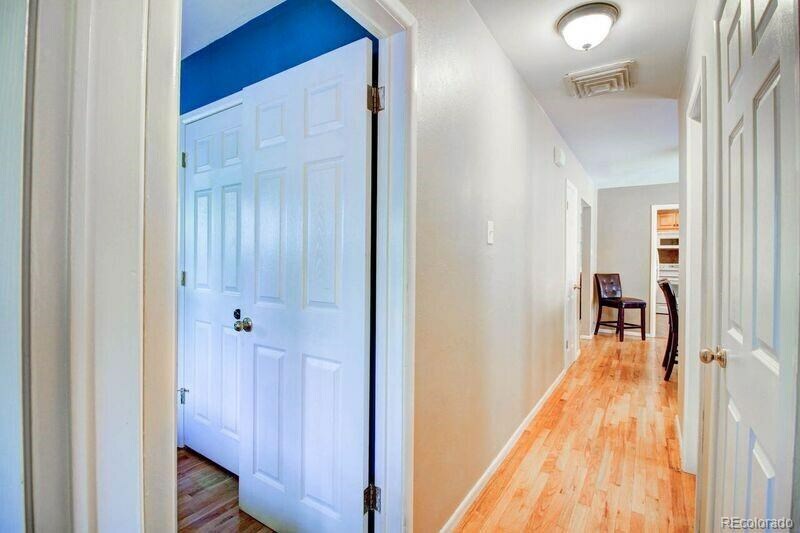 Beautiful Wood Floors Grace The Home. 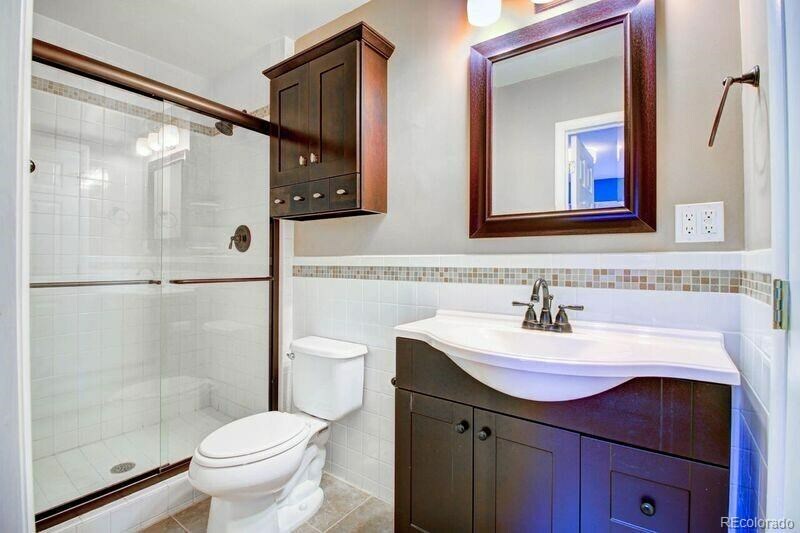 The Master Retreat Has A Modern Updated Private Bathroom.There is A Generous Size Living Room With Wood Burning Fire Place,Separate Sitting Room and Office Nook PLUS A Formal Dining Room. 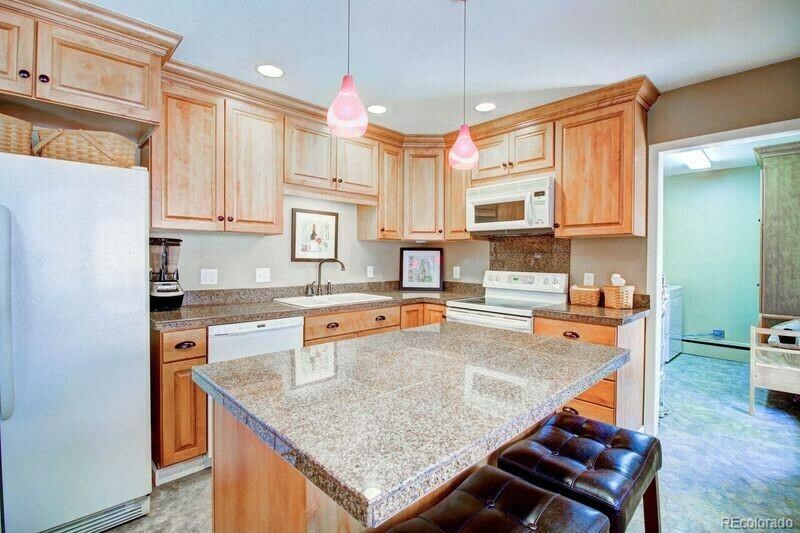 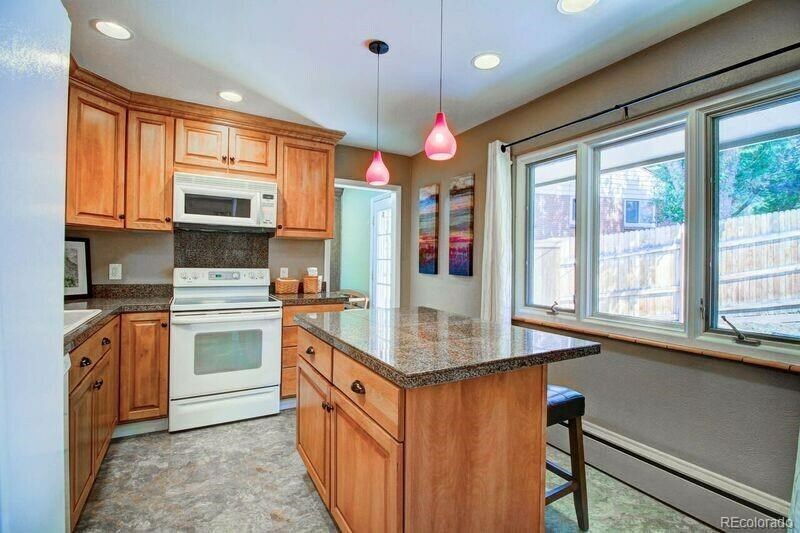 The Amazing Kitchen Will Wow Any Cook With Its High Top Breakfast Bar and Granite Countertops. 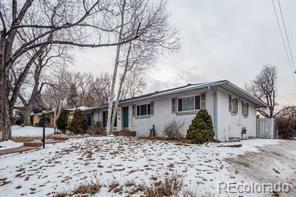 Other Amazing Features are: NEW ROOF (IR4 Rating With New Decking), NEW GUTTERS, NEW FENCE, NEW SPRINKLER SYSTEM IN BACK YARD, EXTERIOR OF HOUSE RECENTLY PAINTED. 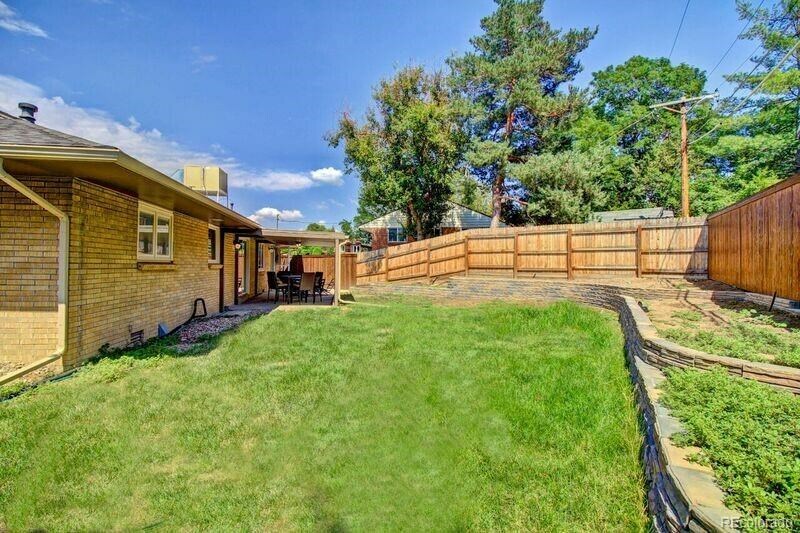 Other Great Reasons To Buy This Home Are, Two Car Garage, Separate Laundry Area, And Beautiful Backyard With Tiered Planters And Large Covered Patio. 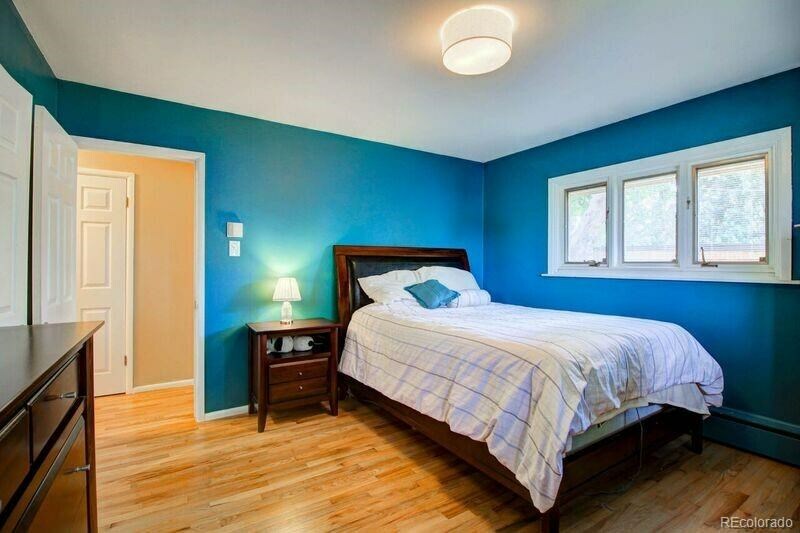 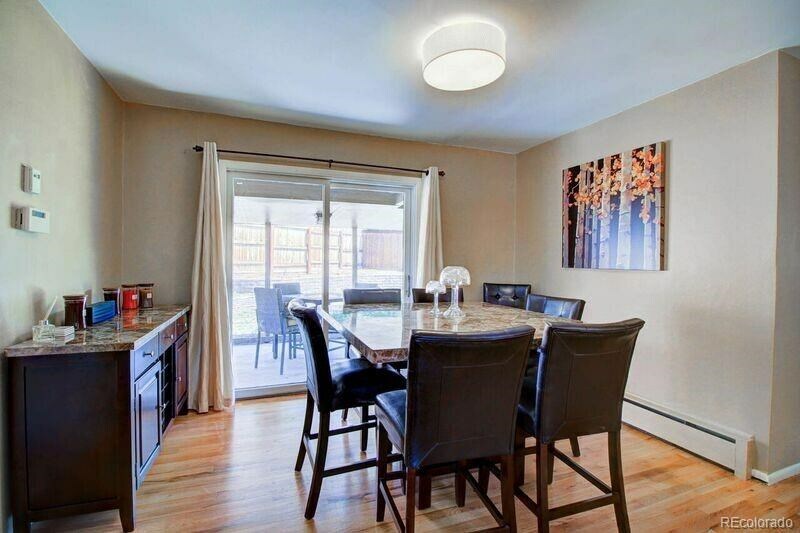 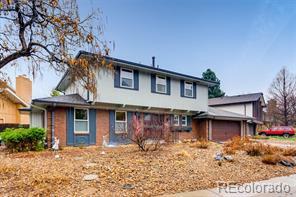 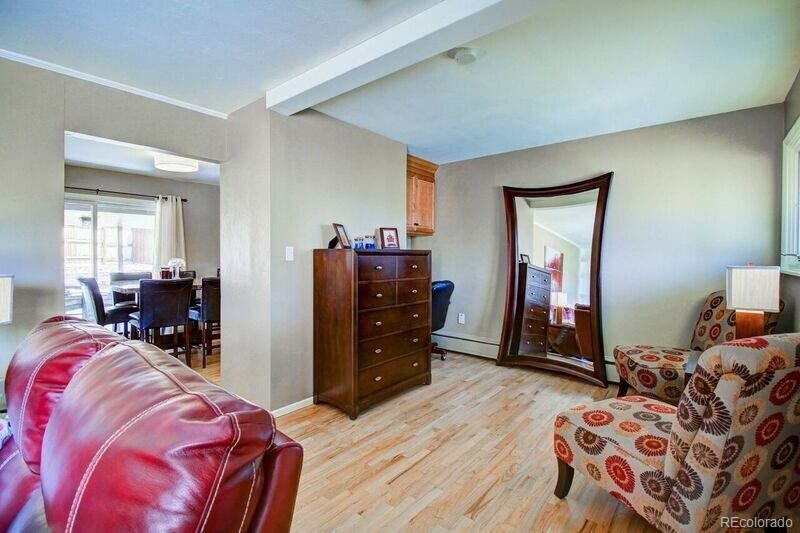 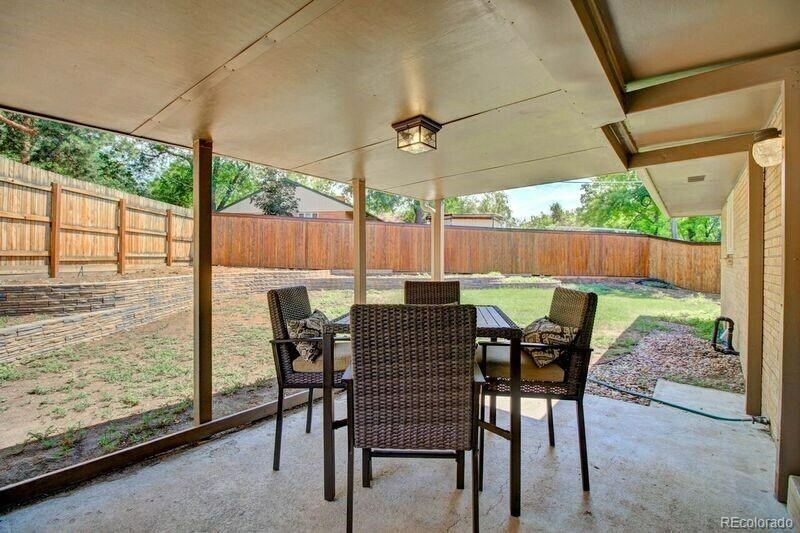 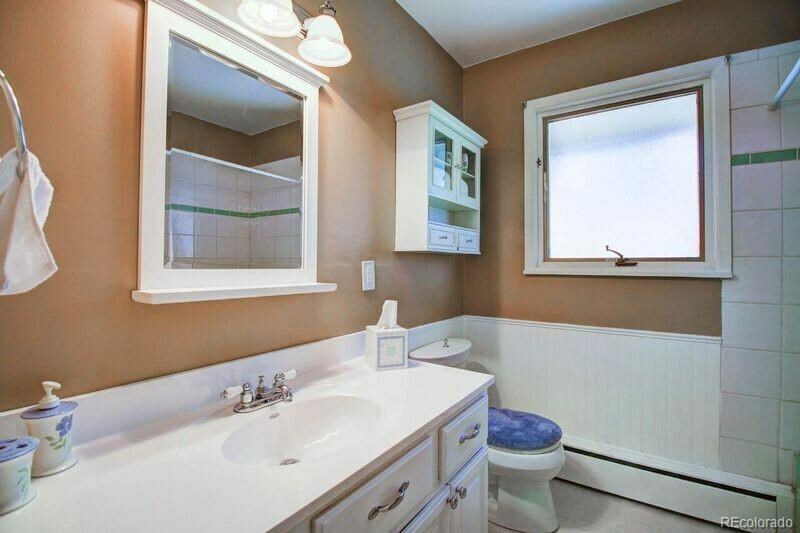 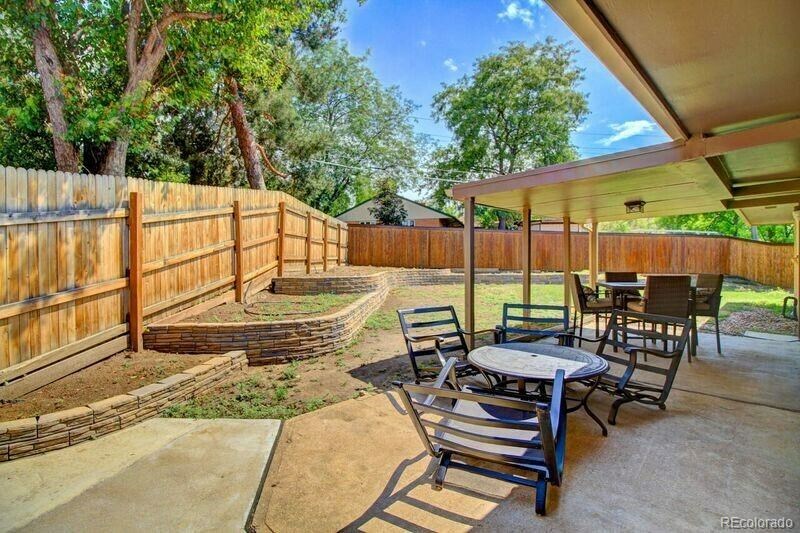 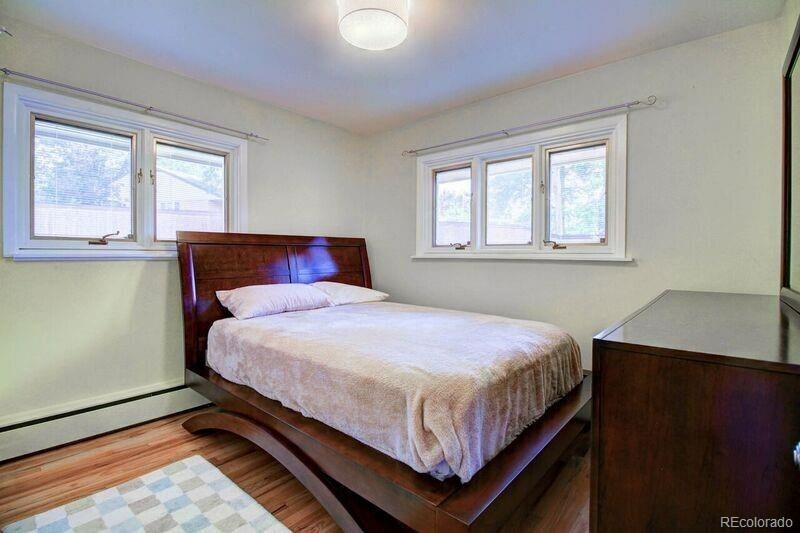 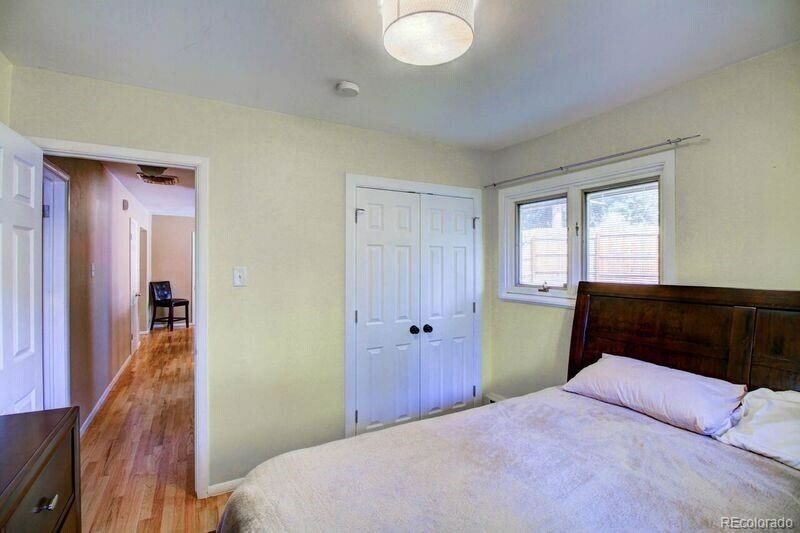 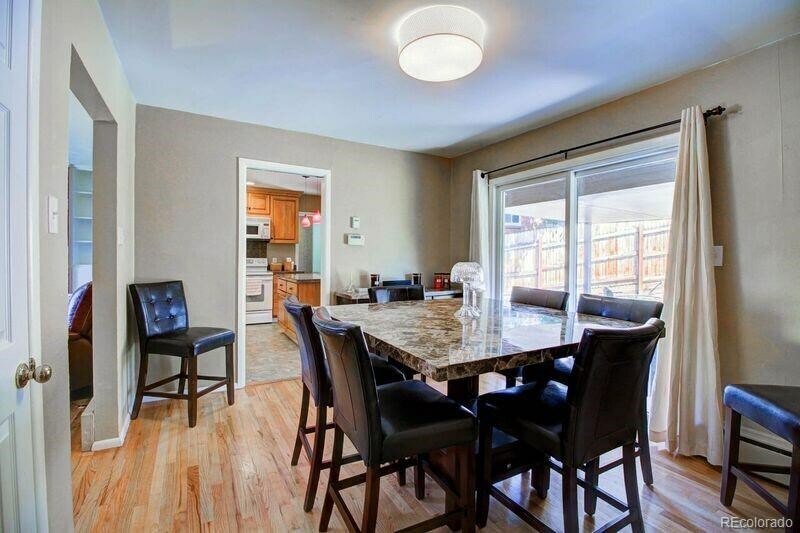 Situated In A Convenient, Friendly Neighborhood Minutes To Downtown, Light Rail And Shopping. 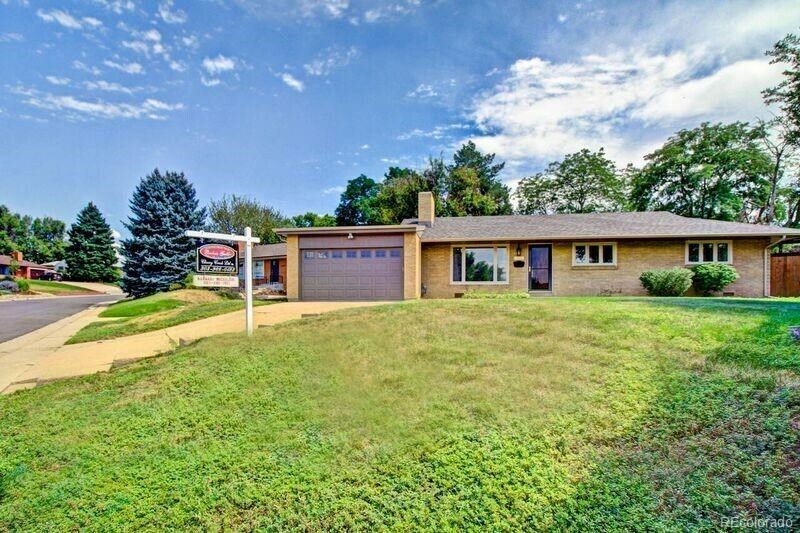 A Winner Of A Home For A Spectacular Price.